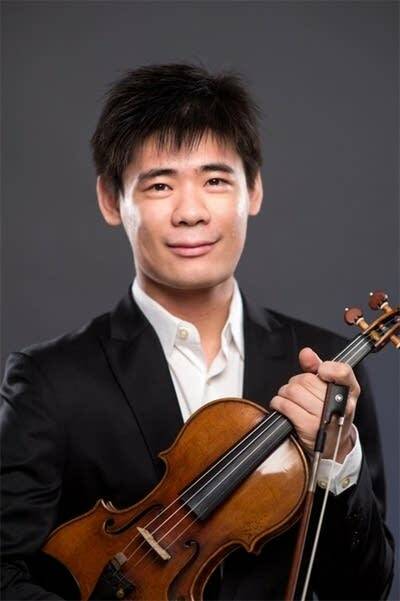 Born in Inner Mongolia, Xiang moved to Shanghai at the age of 11 and received his early training from violinist Qing Zheng at the Shanghai Conservatory. A recipient of NEC's Irene M. Stare Scholarship in Violin, Xiang is a candidate for Artist Diploma as the only instrumentalist in the prestigious program. He is studying with Donald Weilerstein and Kim Kashkashian and serves as the teaching assistant for Donald Weilerstein. In 2010, Xiang won the Yehudi Menuhin International Violin Competition.